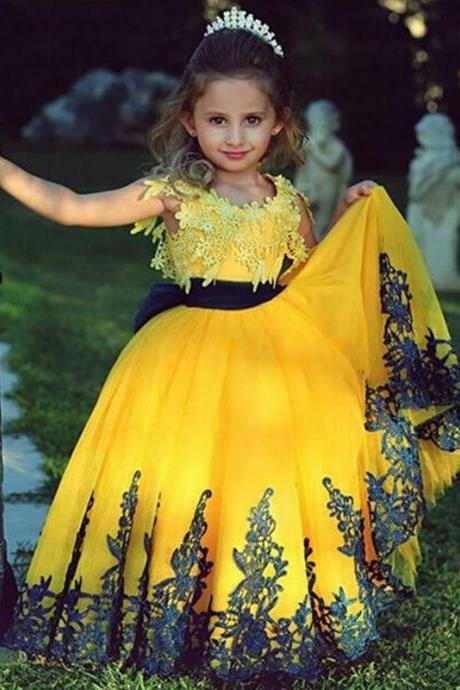 Get your hands on these trending and latest collection of children's clothing for both boys and girls. 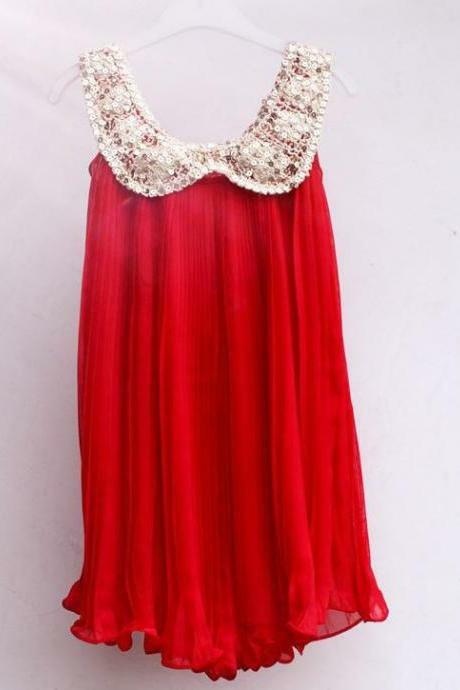  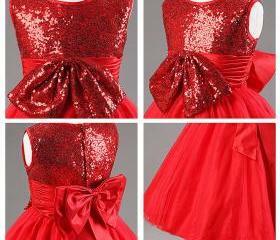 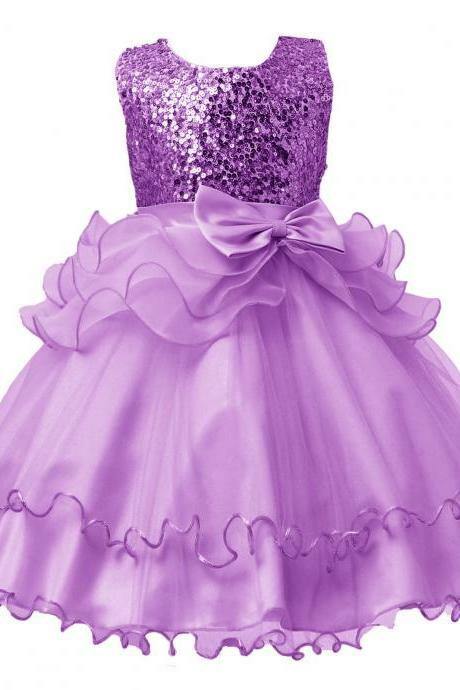 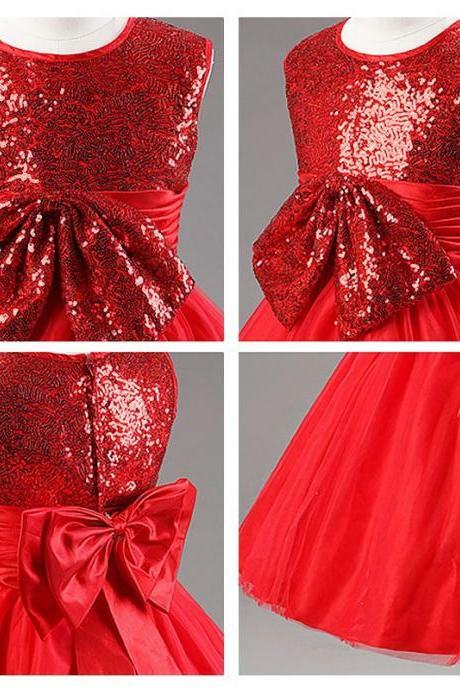 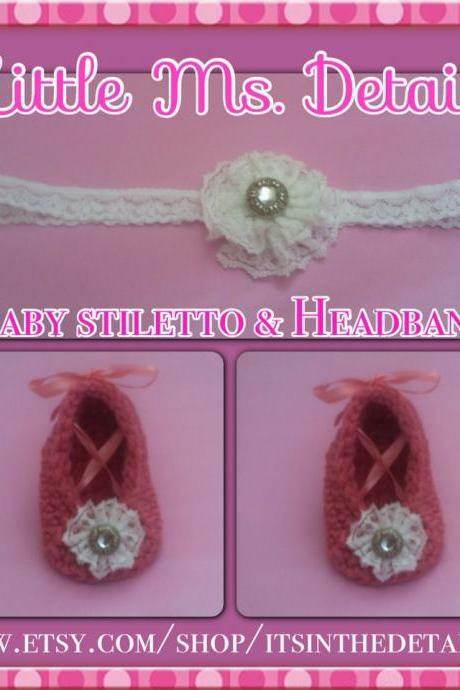 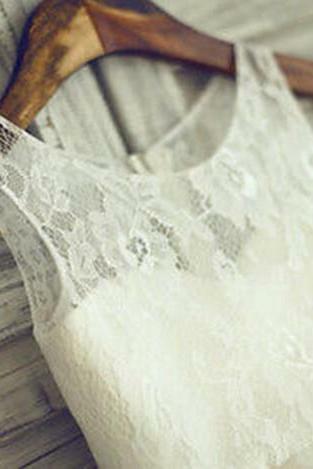 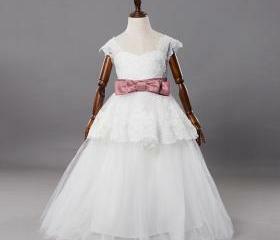 We have new items ranging from girl's dresses, flower girl dresses, boy's clothing, party costumes, accessories and shoes. 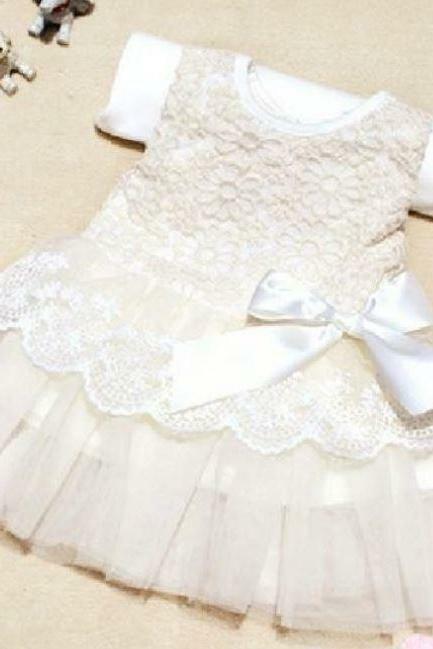 Check out this collection and get your little ones dressed up with trend and style. 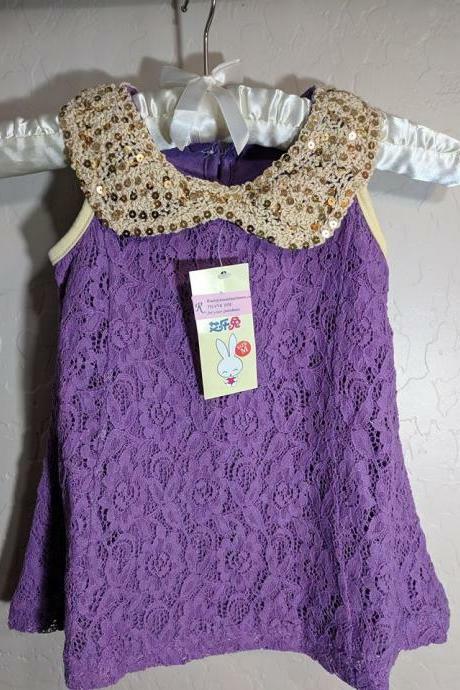 Red Half Sleeve Princess ..
6-9 Months Purple Dress W.. 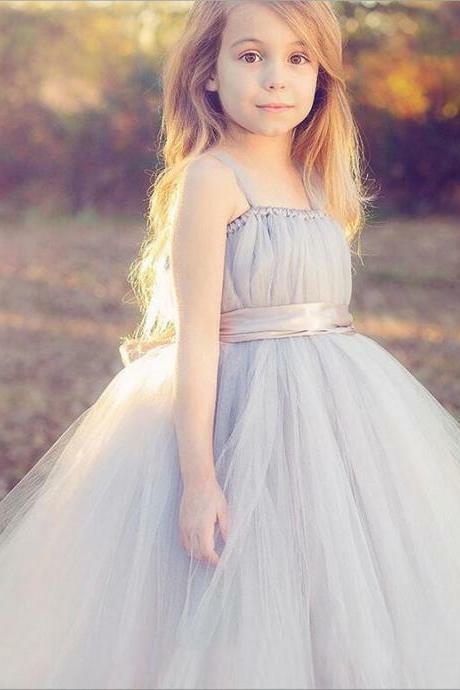 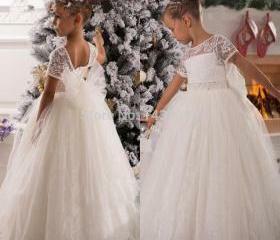 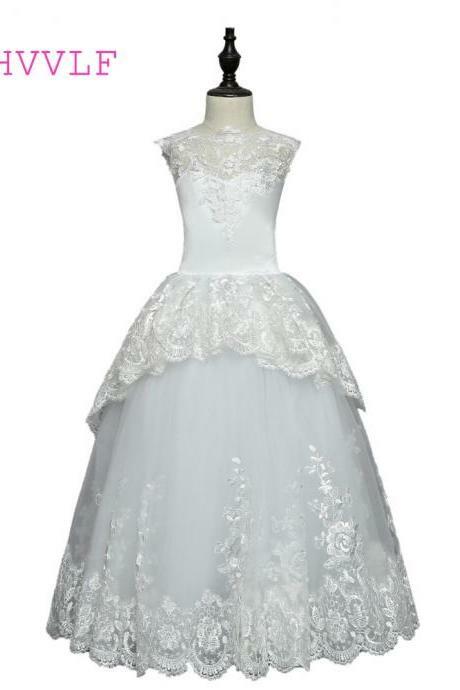 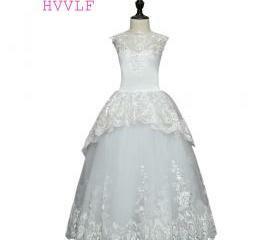 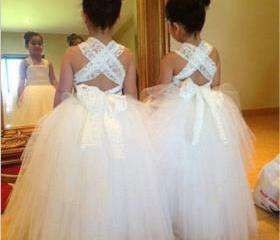 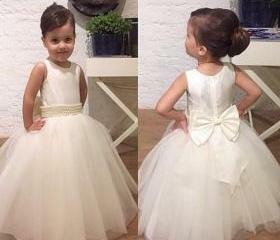 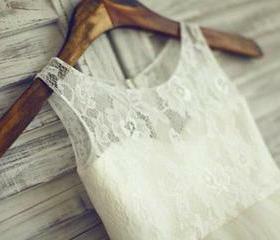 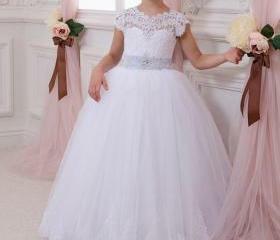 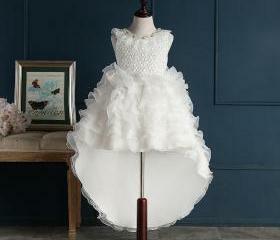 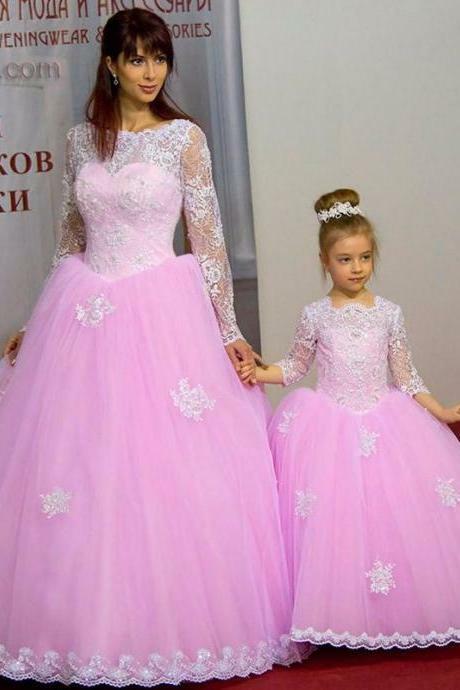 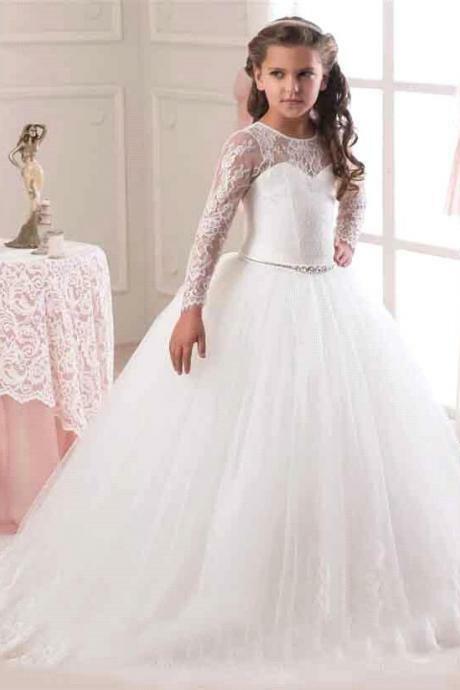 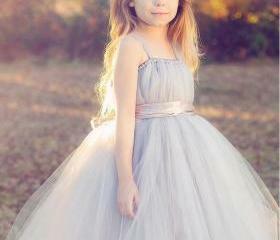 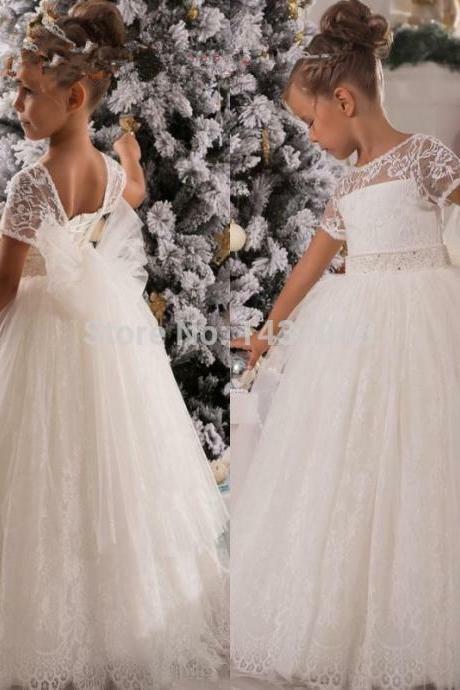 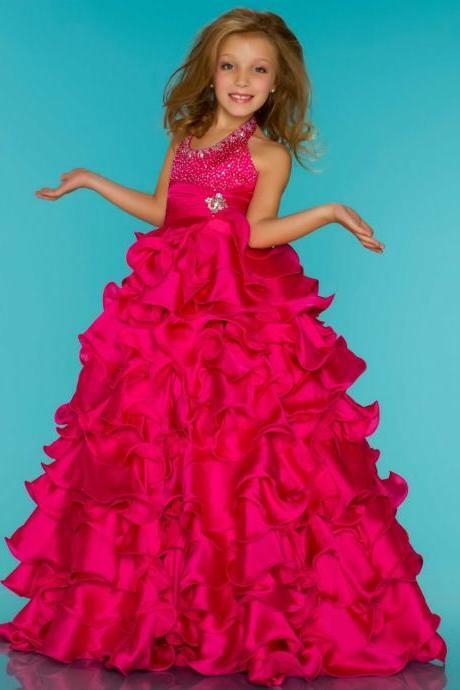 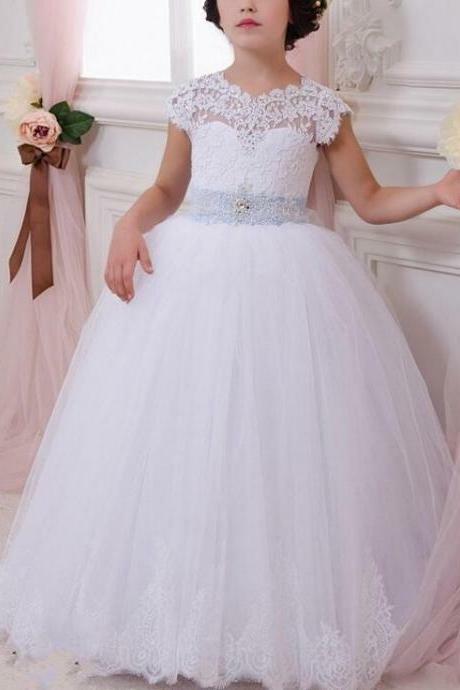 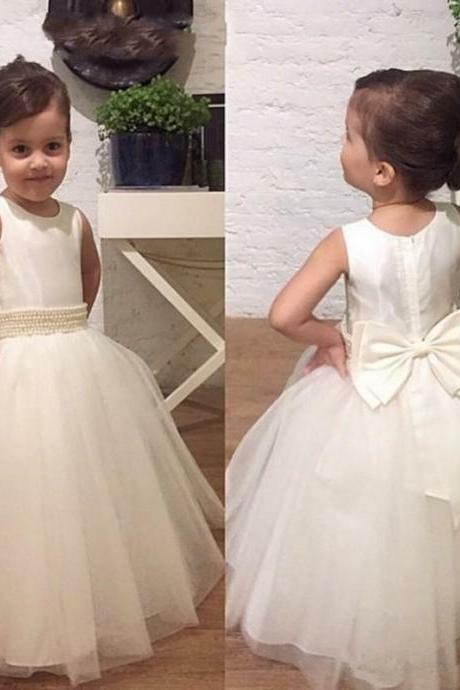 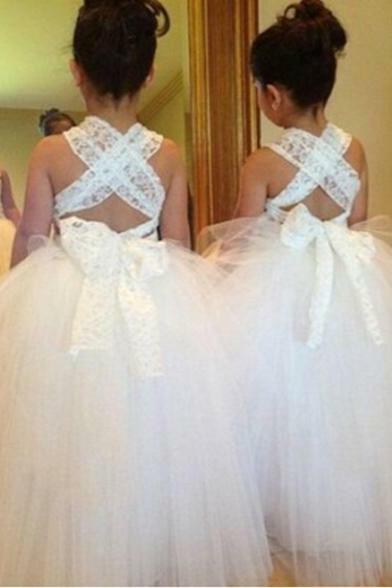 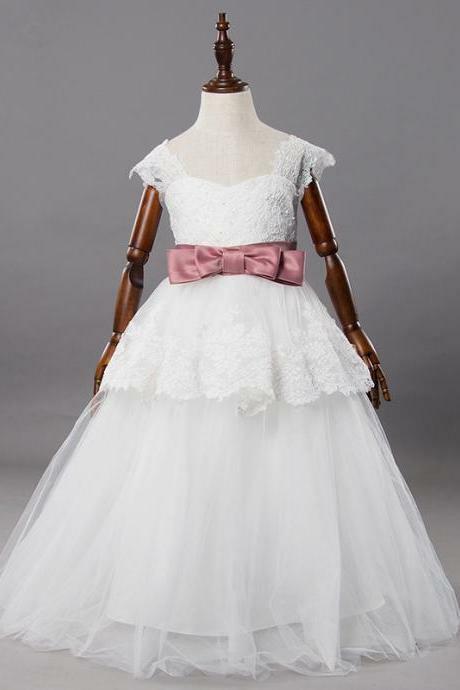 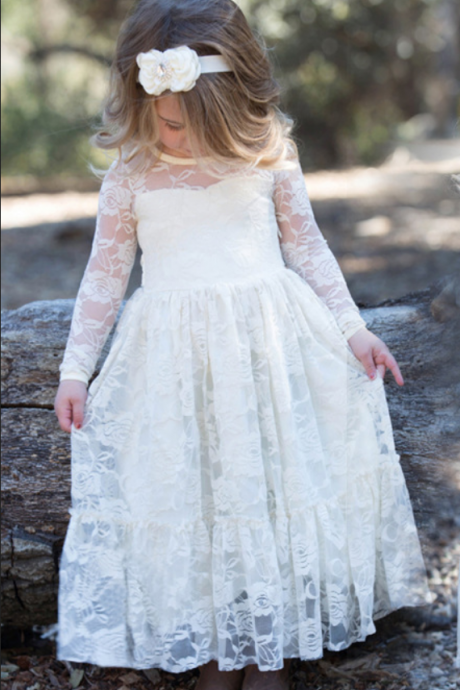 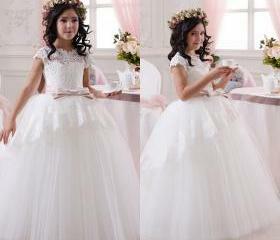 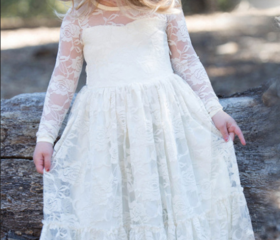 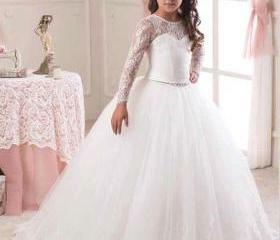 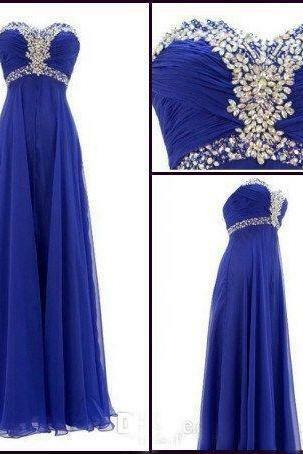 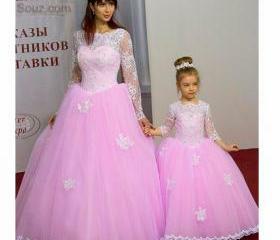 Flower Girl Dresses Ball .. 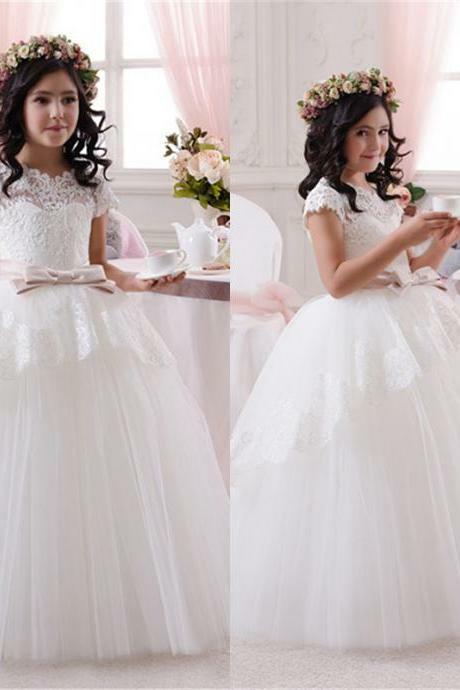 Hot Sale 2016 Long Sleeve.. 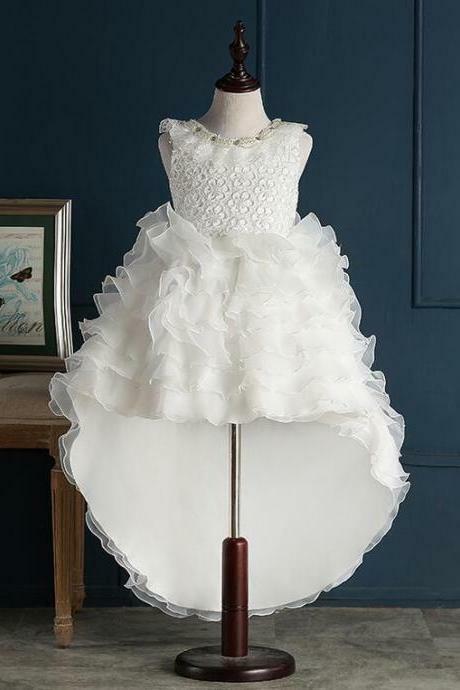 Pretty Ivory Lace Flower ..
Ruffle Light Green Baby G..
2017 Sequined Party Prom ..
2016 New Arrival Flower G..
Sequined Red Dress For To..